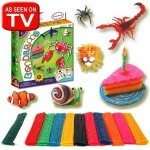 You are here: Home / online games / Amazon Daily Deals: Kindle Fire Kids, LG LED Smart TV, Disney, Graco & more! 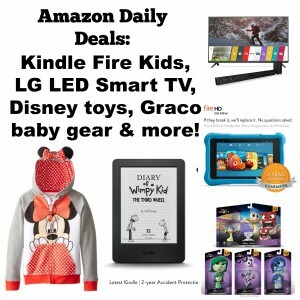 Amazon Daily Deals: Kindle Fire Kids, LG LED Smart TV, Disney, Graco & more! 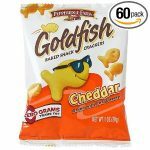 There are also some great Amazon Gold Box Deals! These deals are valid today only, while supplies last. Over the past week, several of these deals have sold out within a few hours, so shop early to get what you want! 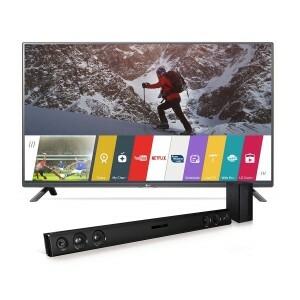 Get this LG Electronics 43″ Smart LED TV with Soundbar for $399.99! 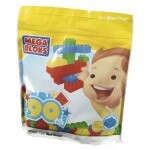 That’s 54% off the regular retail price! 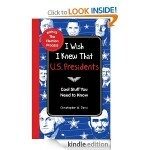 My top pick today for sure is the price drop on this Kindle Fire Kids Edition! 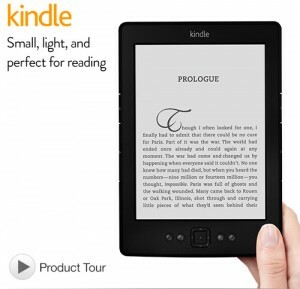 Get it for $84.99 (regularly $99.99). 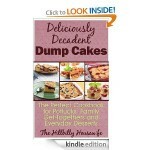 It includes TONS of extras like a case, a year of Kindle Free Time, and a 2 year warranty! 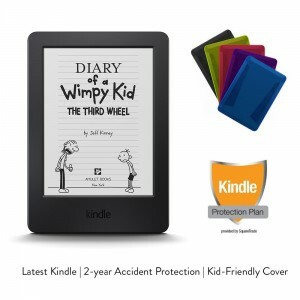 You can also get the Kindle Kids Bundle for $69.99! 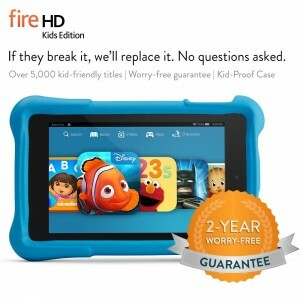 It’s regularly $99.99, too, and also includes a 2 year warranty and a cover! 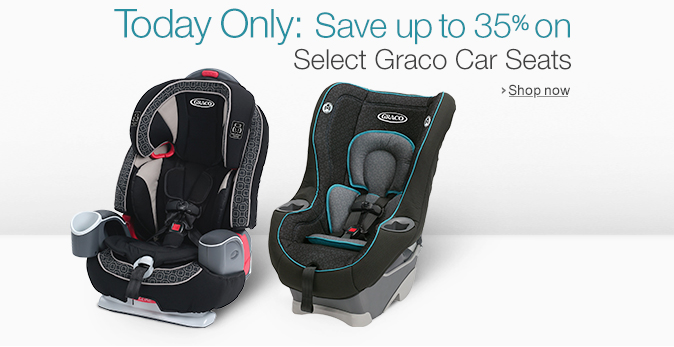 Save up to 35% on Graco baby gear! 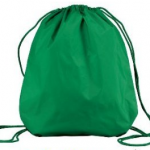 This includes car seats, booster seats, and strollers! 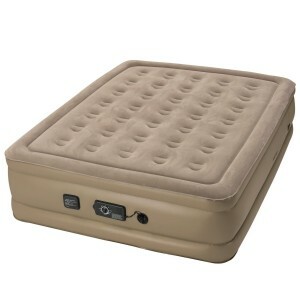 Save 50% on this Insta Bed Air Mattress! 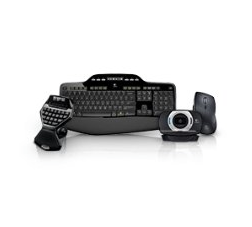 You can also save up to 55% on select Logitech computer accessories!